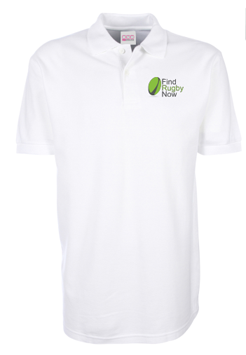 Find Rugby Now (FRN) is thrilled to announce its coaching staff for the 2016-2017 season for its men’s and women’s invitational 7s sides. 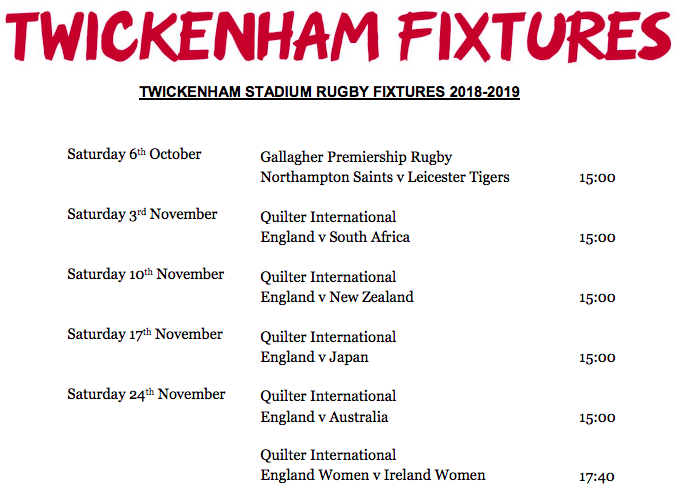 Try-outs will be hosted on March 5th 2016 in London. 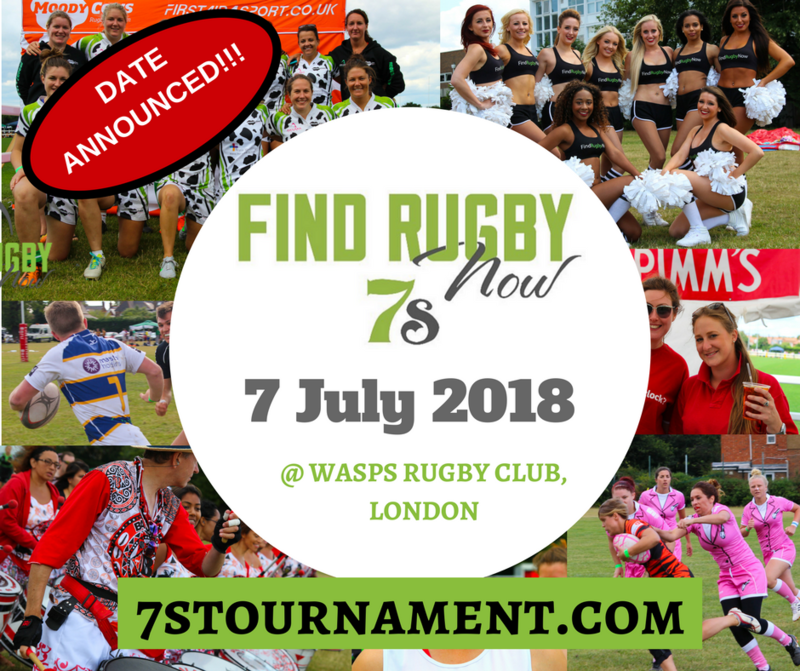 If you are interested in playing invitational 7s, please email sevens@findrugbynow.com if you would like more information. 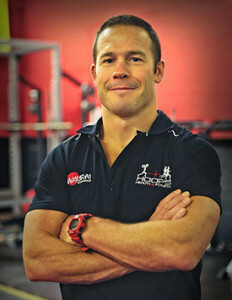 Jonathan Hooper, aka “Hoops”, has played at the highest level of the game having represented Wales 7s (2000-2003) and Wales Students (2001-2004). In addition to his international experience, Hooper has also represented a plethora of top invitational sides including Samurai 7s, Marauders, Bury Gents and many others at all of the enviable rugby 7s events in the world including: Dubai 7s, Amsterdam 7s, Hong Kong 7s, San Diego 7s, New York 7s, Cwmtawe 7s and Rome 7s to name a few. 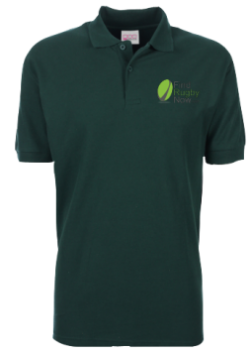 Last year, Hooper was instrumental in helping the FRN women’s team secure first place at the Bury St. Edmund’s 7s Tournament with his impressive coaching skills. 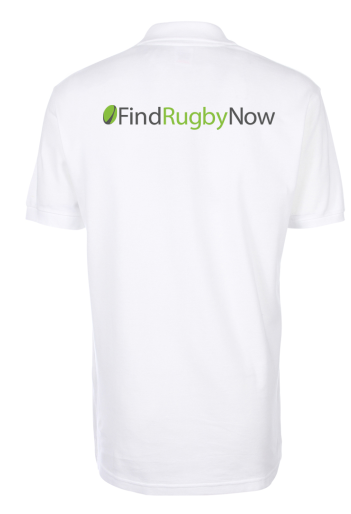 Hooper has over 10 years of experience coaching rugby 7s teams at tournaments all around the world, including Samurai, Bury St Edmunds, Bridgend Ravens and Elite ID. He is also the owner of Hoops Health & Fitness in Tonyrefail, Wales, so he is a great asset to the team with his fitness knowledge and understanding of fitness requirements for the game of 7s. 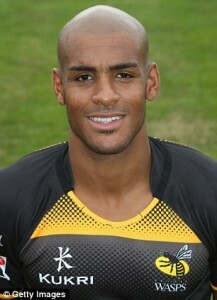 Tom Varndell is a professional rugby player that plays wing for Bristol Rugby, England and England Sevens. In the past, Varndell played for Aviva Premiership sides Leicester Tigers and Wasps. He has scored 81 Premiership tries, second only on the all-time list to the Sale Sharks wing Mark Cueto. Varndell also won four caps for England between 2005 and 2008. Since bursting on to the scene aged 17 with Leicester, Varndell has established himself as one of the most lethal finishers in world rugby so it is no surprise that he is a gifted rugby 7s player. In 2005, Varndell made his debut for both national teams within one week. On 26 November, he scored a try against Manu Samoa at Twickenham in his first full 15-man international. Then, on 1 and 2 December, he made his England Sevens debut in the Dubai Sevens, the first tournament in the 2005–06 World Sevens Series. Varndell was the tournament’s leading try scorer as England claimed the title. Vardndell currently plays with the Great Britain 7s team and has hopes of playing in this summer’s Olympics. Needless to say, he is a real inspiration and asset to the team. 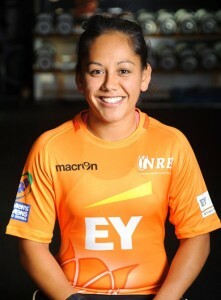 Nicole Kwee was a professional athlete as a member of the National Dutch Sevens Team between 2011-2015. 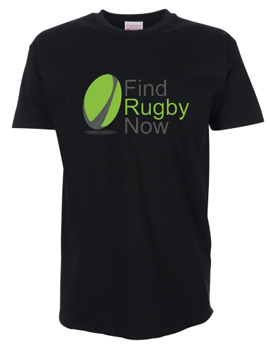 Last year, Kwee retired from professional rugby and moved to England to gain experience as a rugby coach. She is qualified as an IRB Level 1 and 2 Coach. Kwee is still playing rugby at a high standard with Richmond RFC and was recently involved in the championship match, which the club won. She also serves as the Head Coach of the Lil’Baba’s women’s rugby team at the University of Arts as well as several youth teams. Kwee is passionate about rugby and will be a huge asset to the team as a coach this season and maybe we can even convince her to take to the pitch on occasion to show us how it is done! 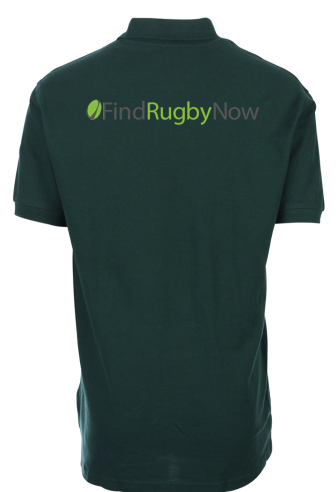 Craig McIntosh has an impressive rugby CV, which includes coaching experience at London Irish and Saracens and serving as an advisor to the RFU on the growth and development of rugby in England. He is a level 2 Coach and has served as the Head Coach of the Rhino Cage Rugby 7s Invitational side last season as well as providing some 7s coaching for the Saracens Academy on a guest basis. He currently runs Rhino Cage Rugby sessions and his specialty is coaching the breakdown area, so he will be a real asset to our coaching team in this area. 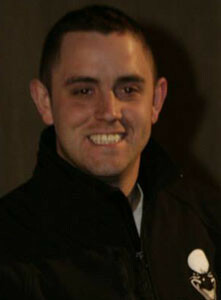 McIntosh is also a very skilled medic and will be helping out the teams with their physio needs.